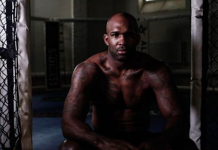 Originally, British light heavyweight contender Jimi Manuwa was expected to battle former UFC light heavyweight title challenger Glover Teixeira in the main event of this Saturday’s UFC Sao Paulo card. 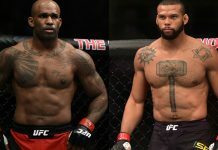 Teixeira was then forced out of the fight with an injury, and replaced by middleweight contender Thiago Santos, who planned to move up a division to fight Manuwa. 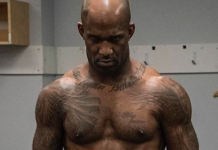 Unfortunately, that’s not where the trouble ended for the Jimi Manuwa. Days after he arrived in Brazil, he sustained a serious leg injury while sprinting and was ultimately forced out of the cursed card’s main event as a result. 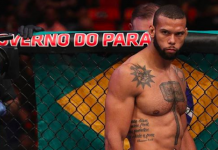 Thiago Santos will now battle last-minute replacement Eryk Anders in Manuwa’s stead. 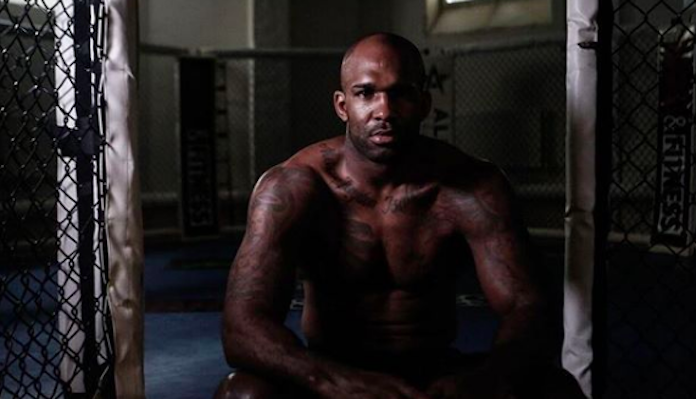 Shortly after this disappointing turn of events came to light, Manuwa took to Instagram to issue a statement. Apparently, he missed his daughter’s birthday to travel to Brazil for this fight. Given that the fight is now not happening, you can imagine how frustrated he is. 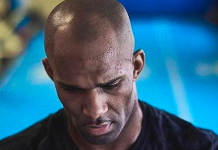 Here’s hoping Jimi Manuwa makes a quick recovery. Who do you want to see him fight when he returns to the cage?